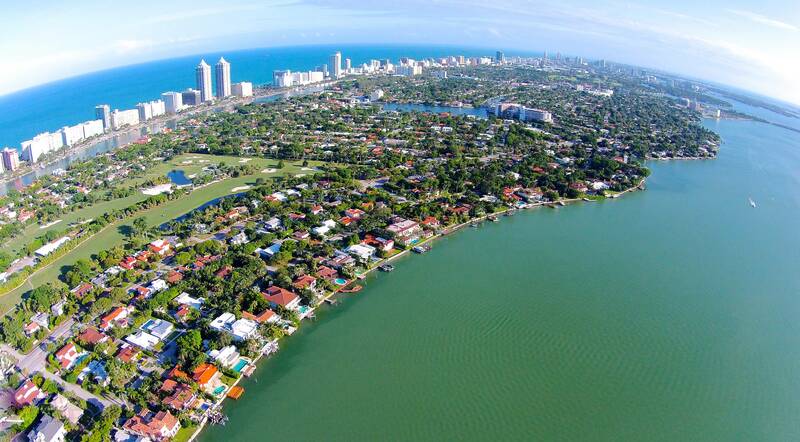 Single family homes line up along North Bay Road, which is Miami Beach’s westernmost street, running from 20th street all the way north to 66th St.  North Bay Road consists of waterfront and non-waterfront homes. 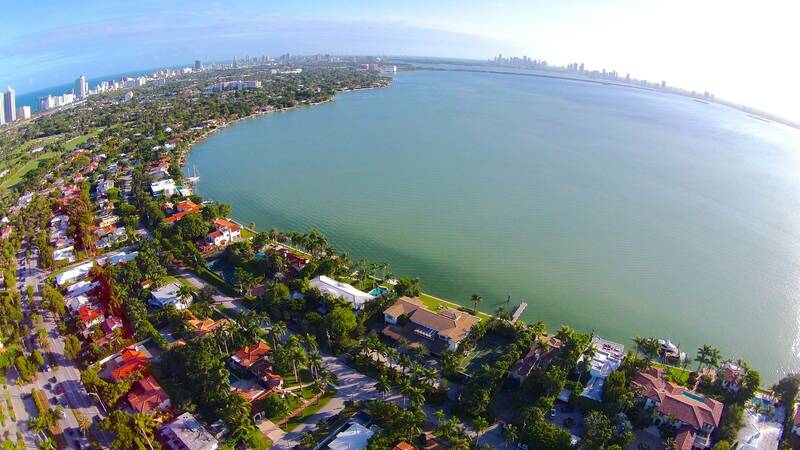 Bay front mansions along North Bay Road from 43rd St. North to 66th St.   enjoy the wide open bay view preferred by buyers. 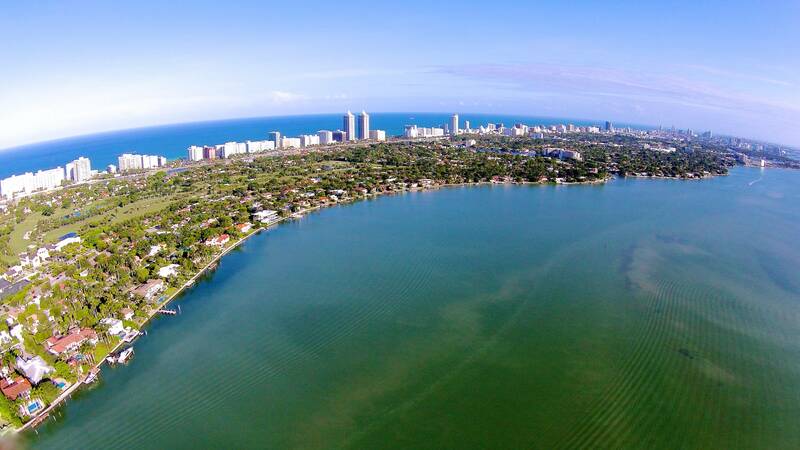 The natural curvature of North Bay Road offers some of the waterfront properties a direct downtown Miami skyline view together with the wide bay,  striving for this combination results in the ultimate location and view, these are the most desirable properties along North Bay Road. 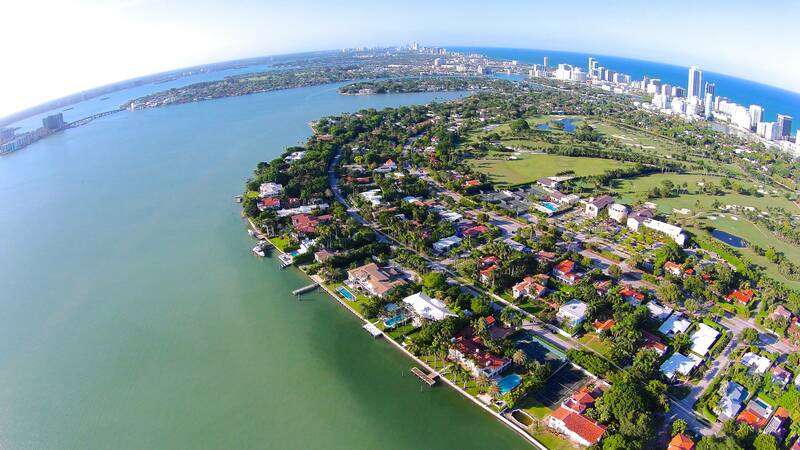 All the waterfront homes along North Bay Road enjoy a daily explosive light show as the sunsets directly in front of their eyes.The mansions along North Bay Road from 20th to 29th Street face west unto Sunset Lake. 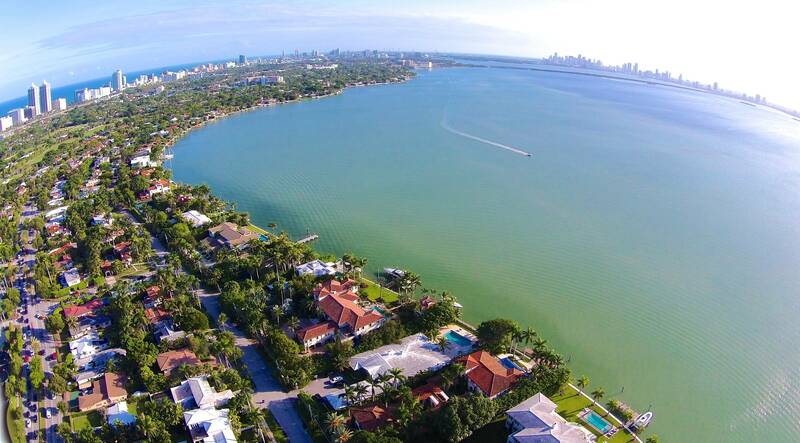 This is a lake-like tranquil body of water with unobstructed access to the wide bay. Sunset Lakes surrounds the Sunset Islands. 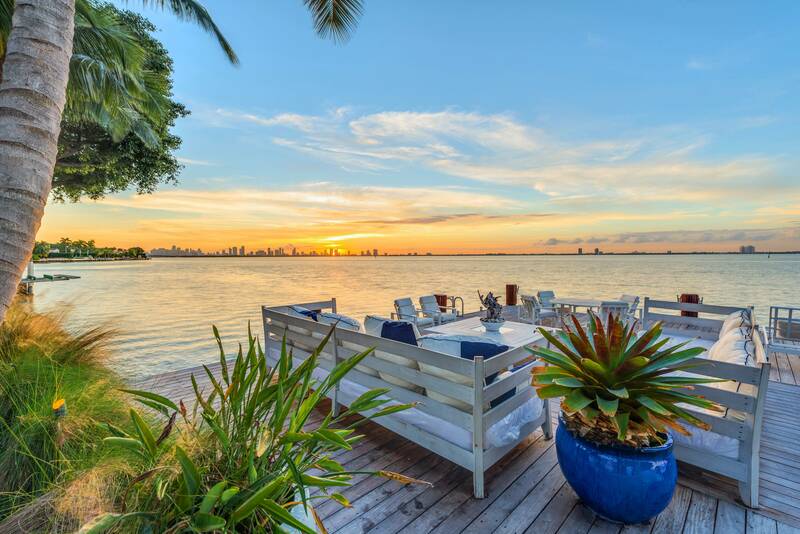 Therefore the view of the homes on lower North Bay are across the lake overlooking the waterfront mansions of Sunset Islands in the distance. 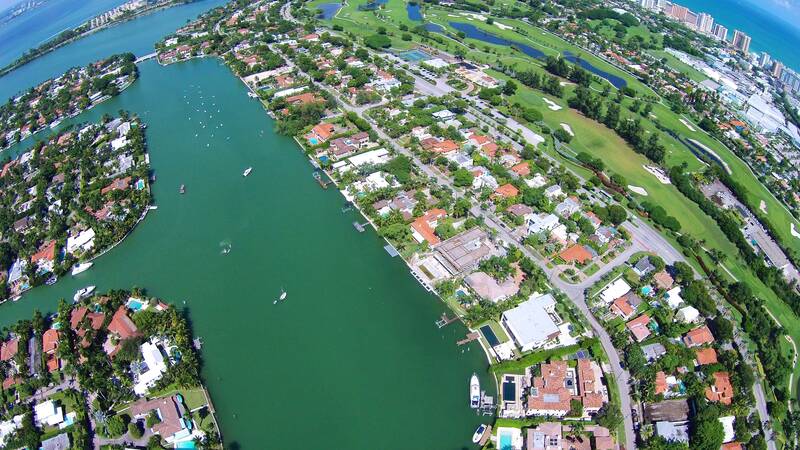 Lower North Bay has experienced high demand in the past 5 years due to its vicinity and walking distance location to the Sunset Harbor neighborhood filled with shops, gyms and restaurants. 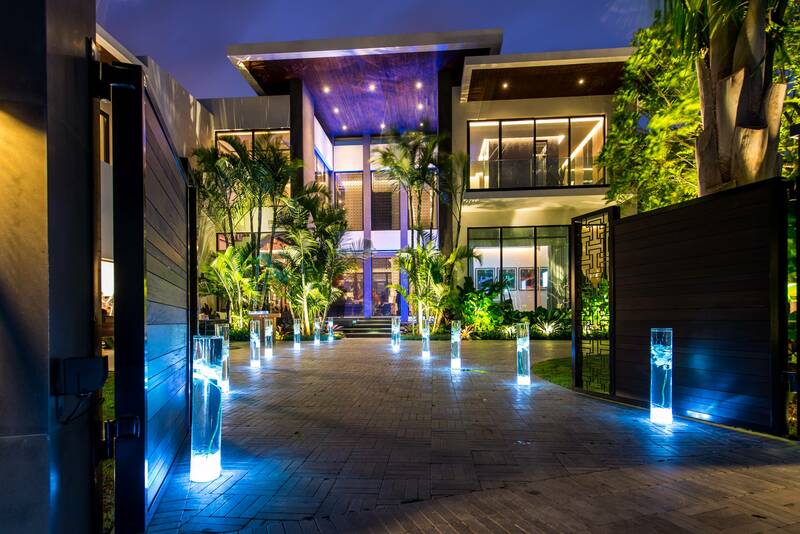 It is also walking distance to Lincoln Road and many other convenient locations. 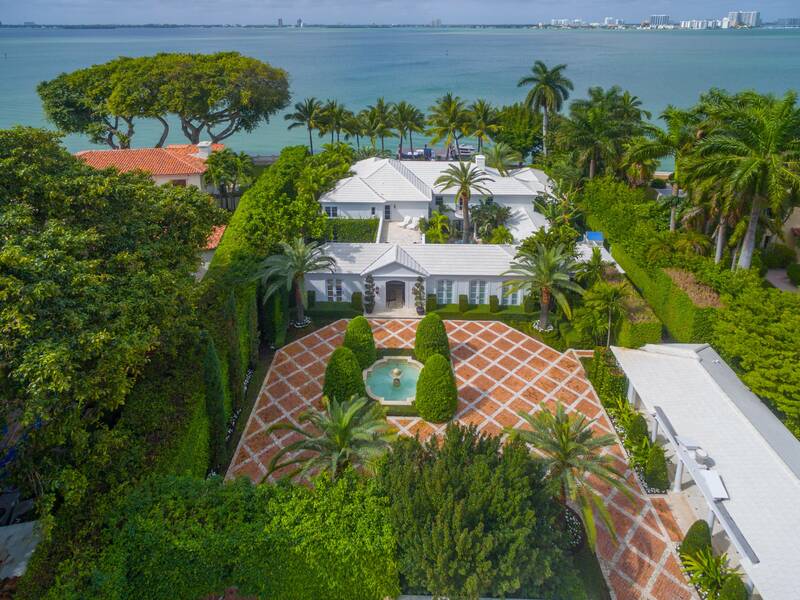 Some of Miami Beach’s oldest and most glamorous Estates are located along North Bay Road, including the Carl Fisher’s 1925 mansion designed by August Geiger in the style of an Italian Villa, with landscaped sunken gardens. 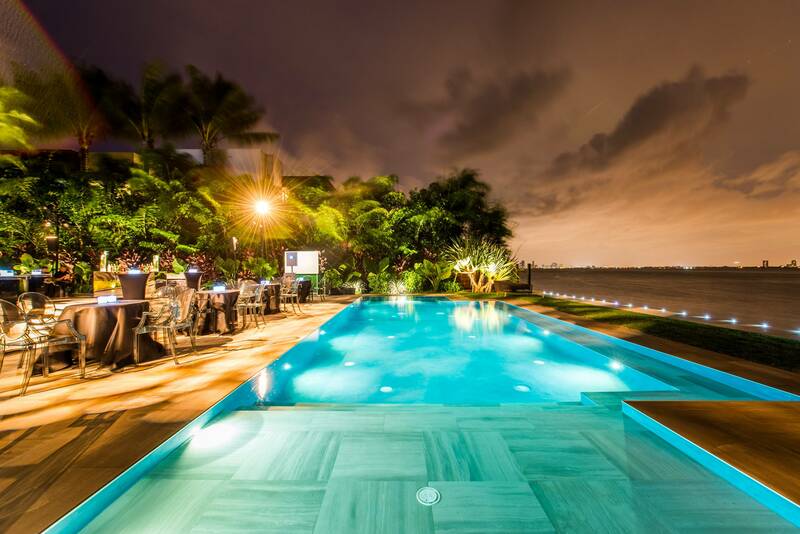 A viewing tower was designed as an observation point for prospective buyers, from the tower you could see the city lights across the bay, and the selection of available Miami Beach Homes, and properties Carl Fisher was promoting and selling. 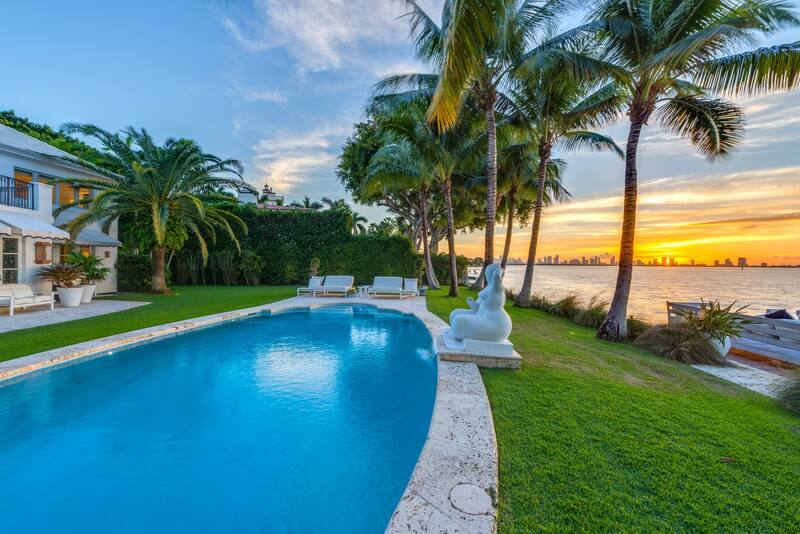 This Estate has been meticulously restored and it is still one of Miami Beach’s grandest, commanding awe and respect even to this day. 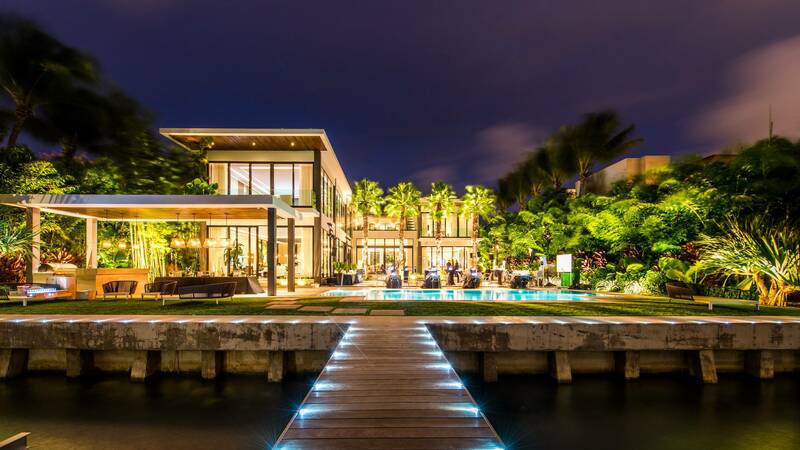 The non-waterfront homes along North Bay Road enjoy the streets elegant appeal, their location across some of Miami Beach’s most beautiful mansions commands a great appeal and return for all the North Bay Road homes. 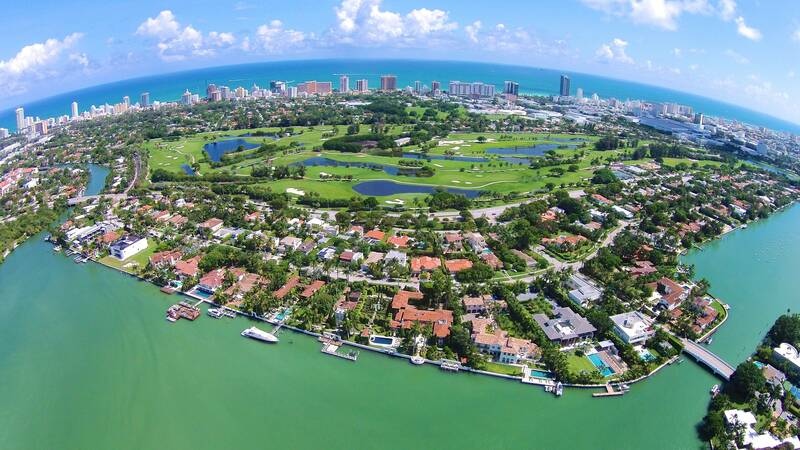 If you are interested in buying, selling or renting in North Bay Road contact me at 305-674-4022 or Esther@EstherPercal.com.